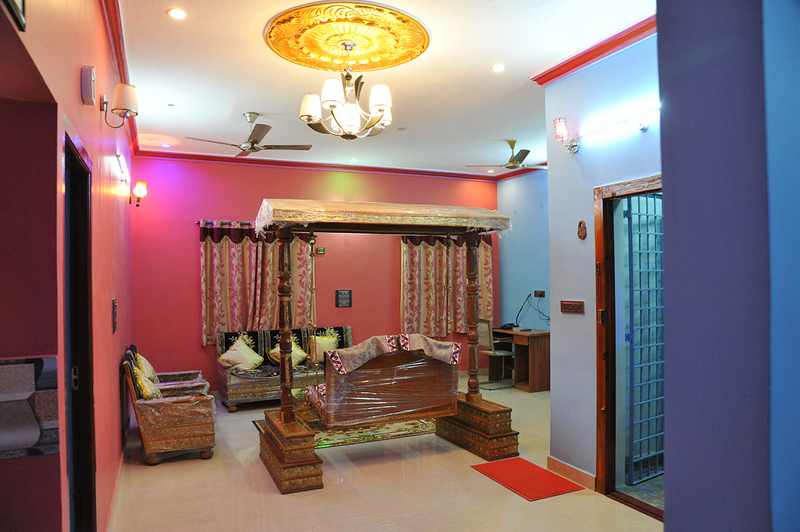 Yelagiri EGV Residency is a charming hill top residency that makes you more comfortable with Standard, Deluxe and Suite Rooms. 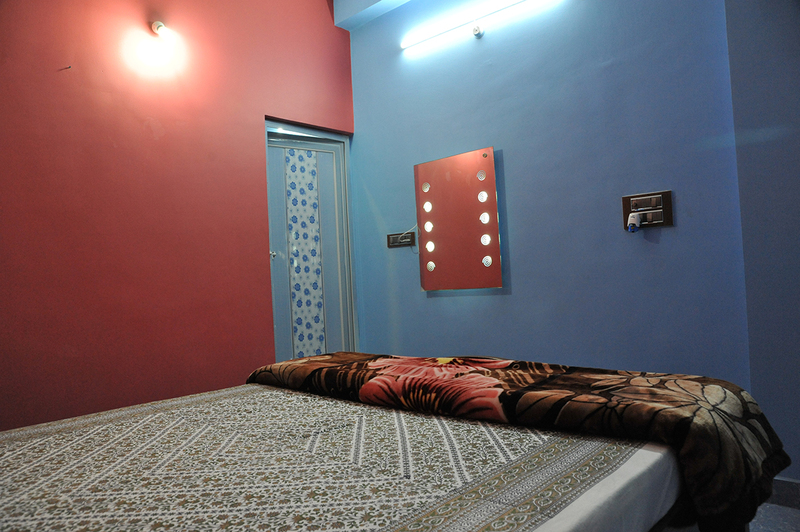 It would be the best stay place to enjoy your weekend holidays along with the Family & Friends. 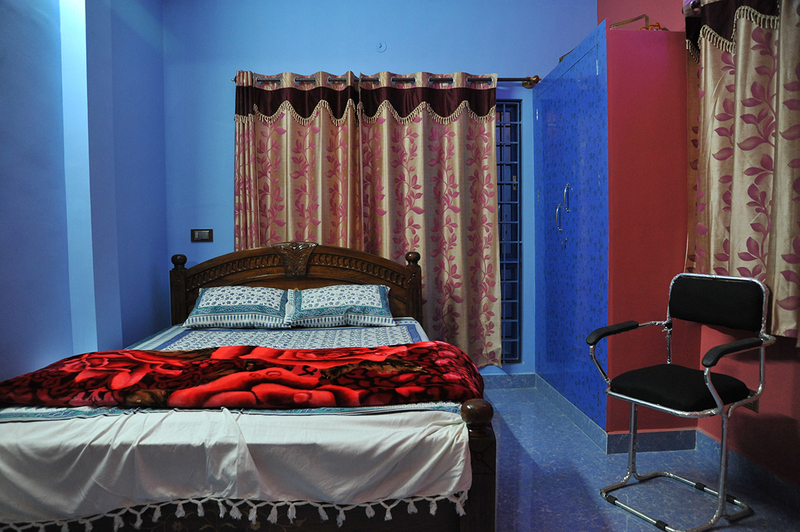 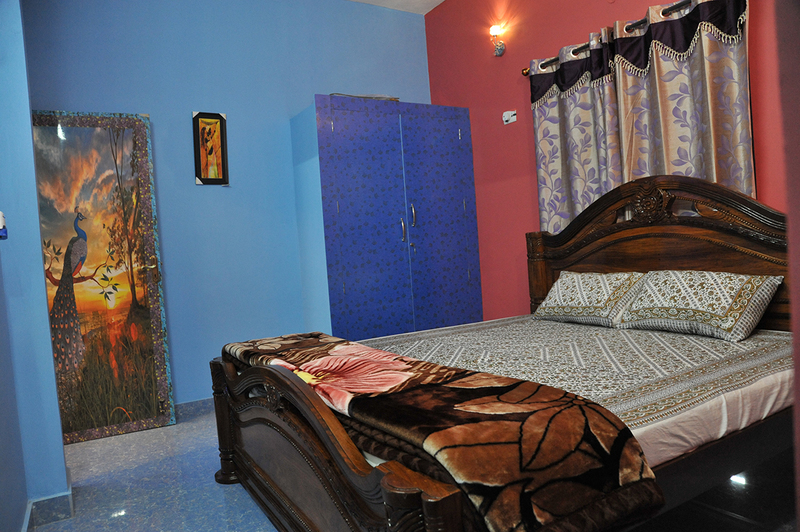 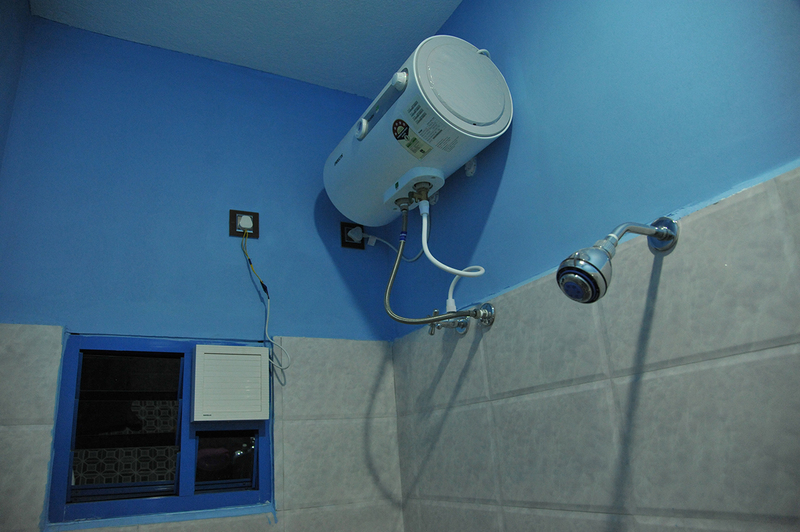 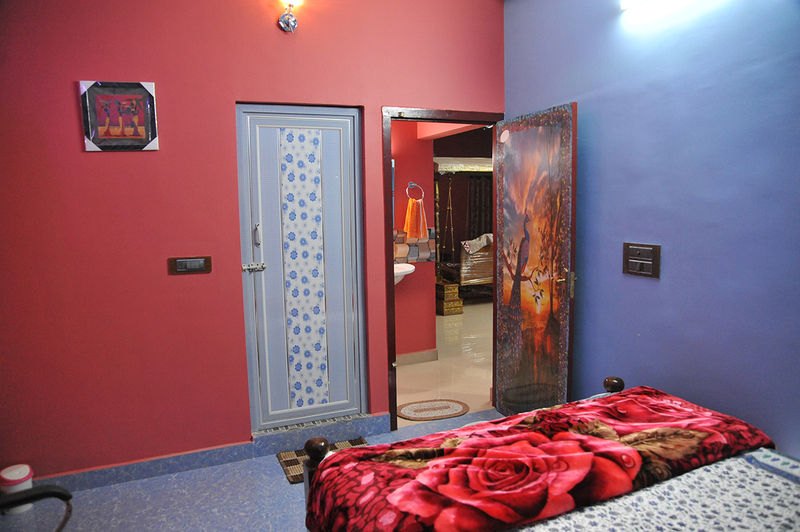 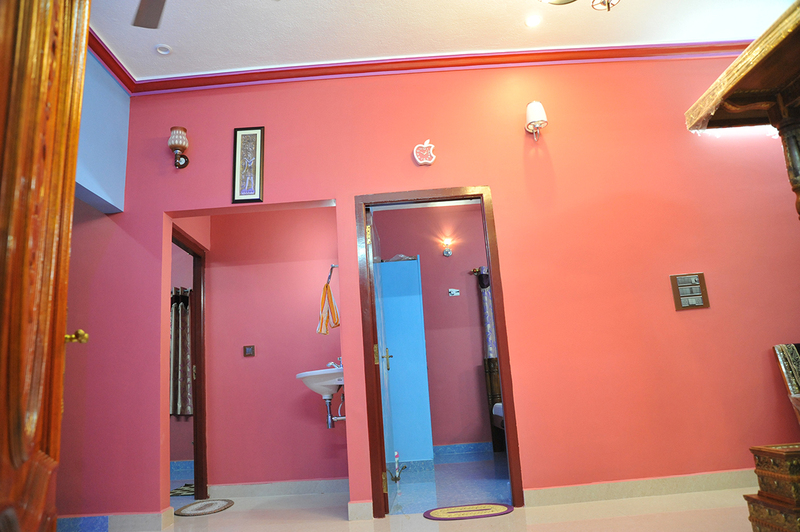 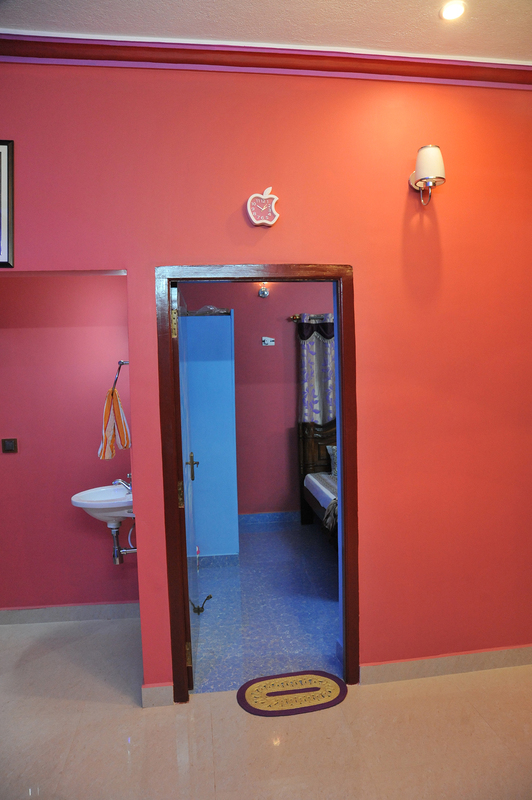 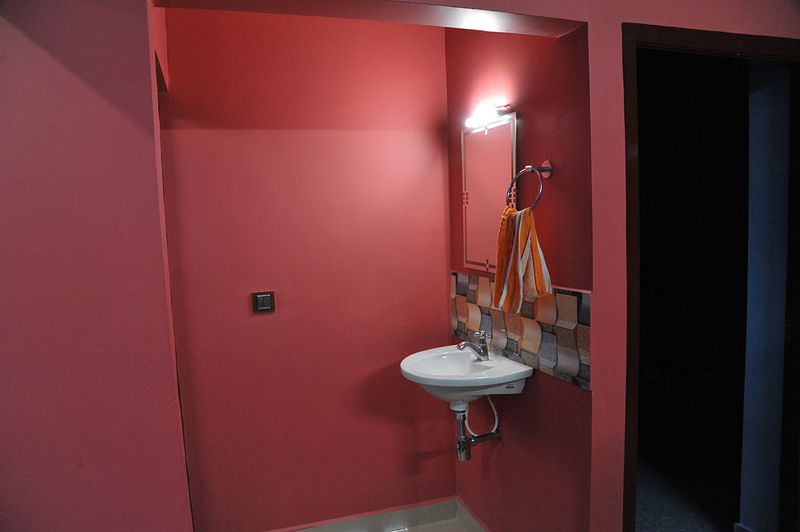 Yelagiri EGV Residency affords you with the luxuriously build in rooms. 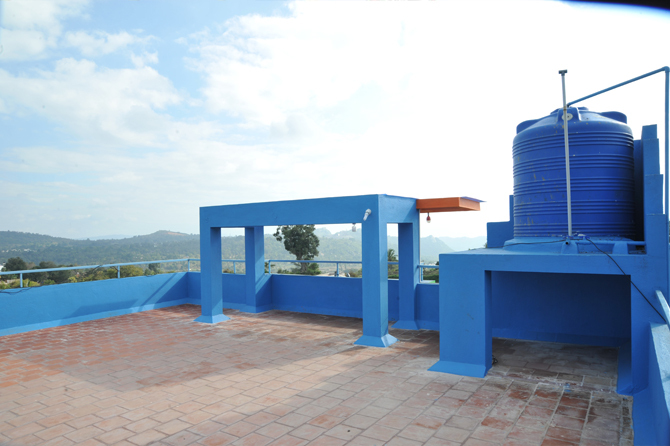 You can spend your day with fresh pollution free atmosphere in a relaxed manner in Yelagiri EGV Residency. 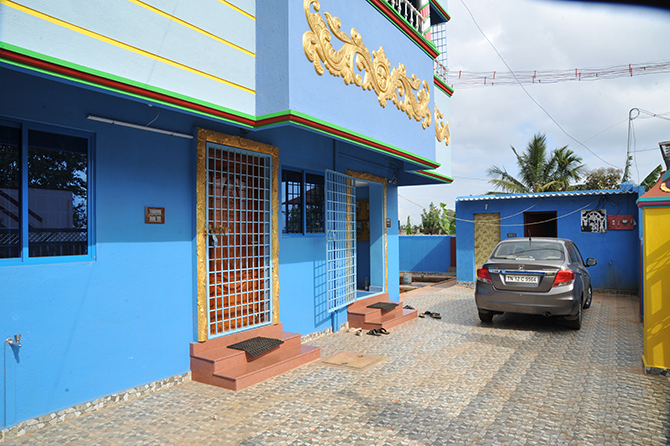 Inbuilt Two & Four Wheeler parking facility. 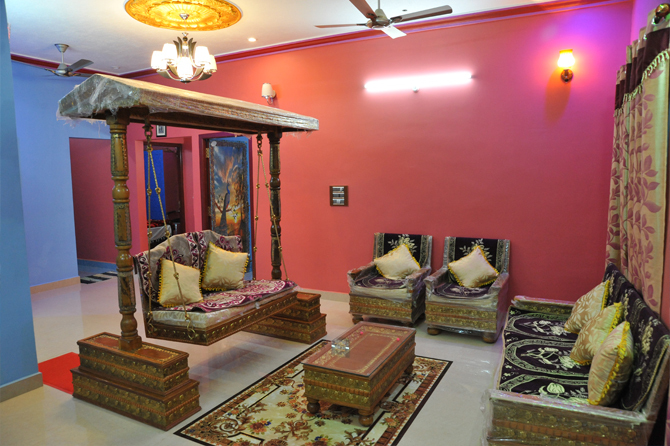 Exact destination to enjoy the weekend with family & friends together experiencing the fresh natural breeze.